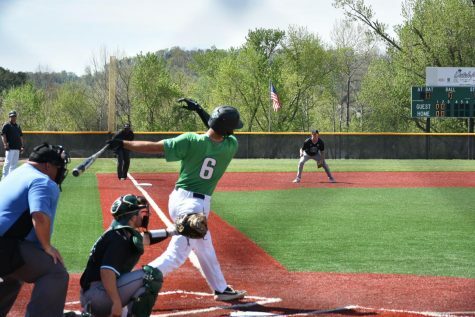 The Herd enters conference action with a 9-6 record and a five-game win streak, which is its longest since 2014. 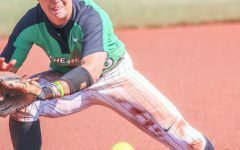 Marshall has completed a three-game sweep of Lehigh University and a four-game sweep of Brown University this season while claiming eight victories in its last nine games. 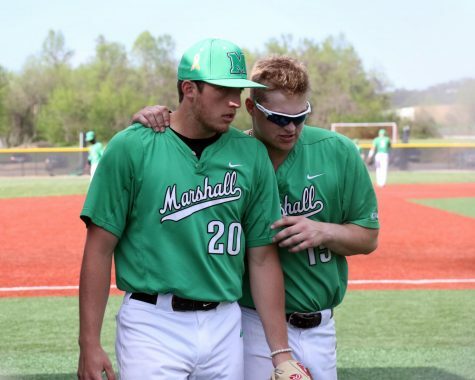 This past week, Marshall’s pitchers threw 22 consecutive scoreless innings. 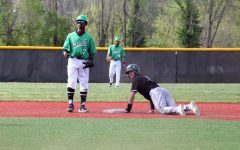 During game one on Saturday, Marshall did not allow a run in the final three innings of its double-header against Brown. 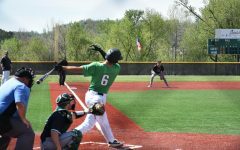 In the final two games against Brown, the Herd held Brown scoreless and did not allow another run until the fourth inning of Tuesday’s game against Morehead State. 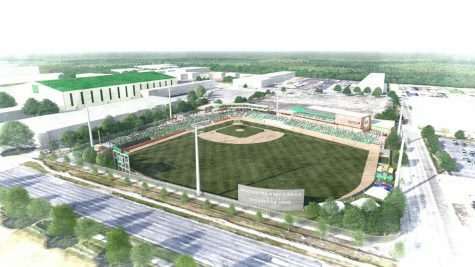 The Herd’s pitchers have allowed 2.10 earned runs on average through 90 innings. 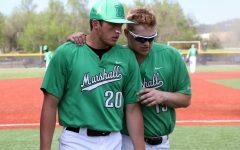 Senior pitcher JD Hammer said the pitching staff is feeling confident going into this weekend. 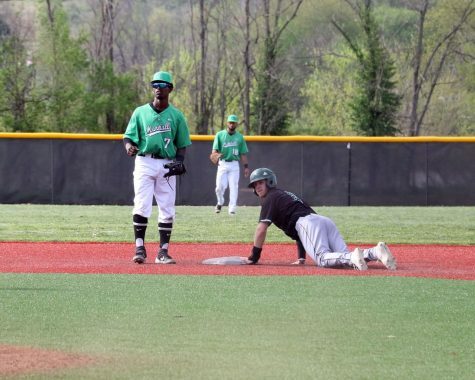 Senior outfielder DJ Gee said he feels good about opening conference play after the team’s performance against non-conference opponents. 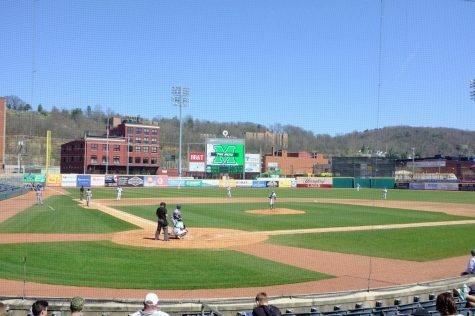 Friday’s doubleheader begins 2:30 p.m. at Appalachian Power Park Stadium in Charleston, West Virginia. 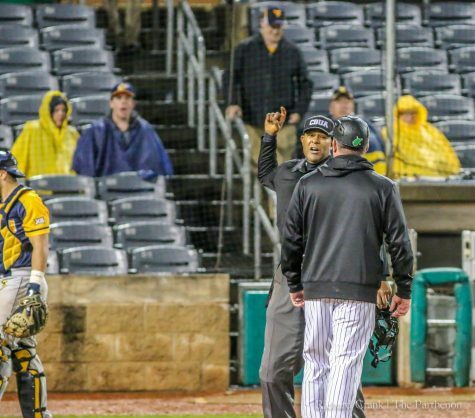 Saturday’s game is scheduled for a 4 p.m. start.